This Third Edition of an internationally bestselling guide provides project managers- in-training, product developers, and team leaders with a quick, easy way to master the basics of project management. Using a lively, conversational style, project management guru Mickey Rosenau equips you with a set of general principles and "tested-in-the-trenches" techniques for managing projects in virtually any type of organization. He also arms you with original, easy-to-use tools for resolving any technical, mechanical, or personnel problem that can arise over the course of a project. To make the complex discipline of project management as easy to understand and master as possible, Rosenau breaks it down into 22 chronological steps, grouped into five phases or processes-from defining project goals and planning the work to leading the team, monitoring progress, and completing the project. 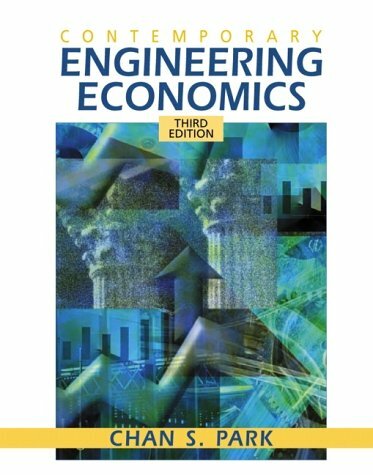 Extensively revised to reflect the latest trends in the field, this Third Edition is nearly one-third larger than its predecessor and features fully integrated coverage of the latest cost estimating and project management software. 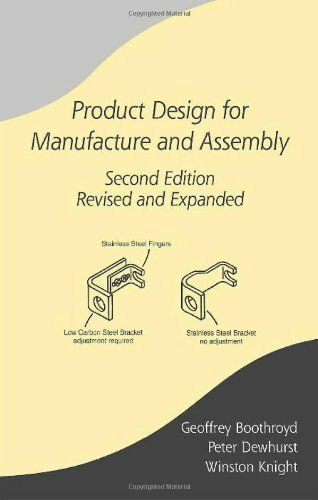 It also includes, for the first time, a chapter on new product development projects. Excelent Book. Direct to the point. I have recommended this one to other project managers and they agreed with my opinion. Easy to get, easy to undertand. I've read a number of project management books over the years, and very few of them fit at all in a product development environment. This book fits and matches product development very well. 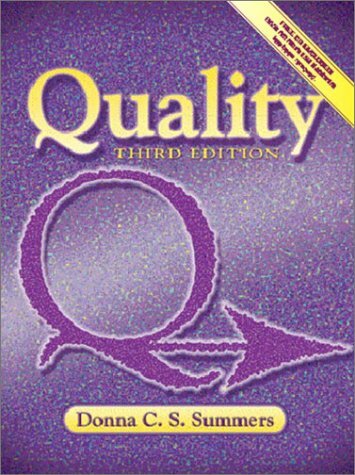 In fact, in my opinion, it is the best basic project management book on the market currently for application in product development. This shouldn't be a surprise though since Mickey Rosenau understands project management practice in the field of product development. Beware of the other authors who claim that they understand product development and then apply a traditional approach to project management. Project management in product development is different, and a traditional approach to project management doesn't work in product development. 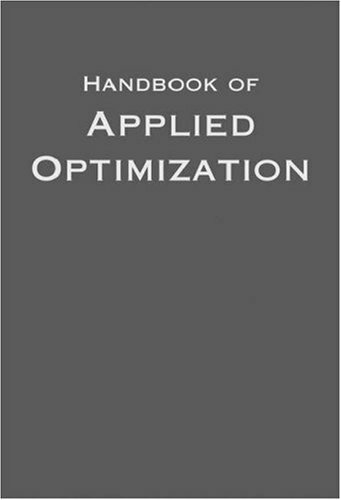 Stay away from the traditional management approach and get this book instead. Nice book, easy to read, and ready to put in practice. Are you one of many new IT managers with limited managerial experience?Are you a technician or programmer contemplating a move into IT management?Or, has your technical position evolved to include significant management responsibilities? The IT Manager's Handbook provides essential information to help you manage your new responsibilities.This unique book provides a guide to help you create budgets, manage projects, evaluate technology and hire and motivate personnel.The authors provide sound advice to equip you with an overall, winning strategy for success. * Provides practical, easily accessible management advice specifically for new IT managers. * Organizes information modularly, so you can delve directly into the topics that you need to understand. * Brings you up-to-speed on the business practices that are most critical to effective IT operations: recruiting, resource planning, working with vendors, and more. * Provides a unique management perspective on the technical issues with the heaviest business ramifications: e-commerce, remote access, system security, LAN/WAN management, intranets, disaster recovery, and more. This book is written only for the very basic beginner in IT. 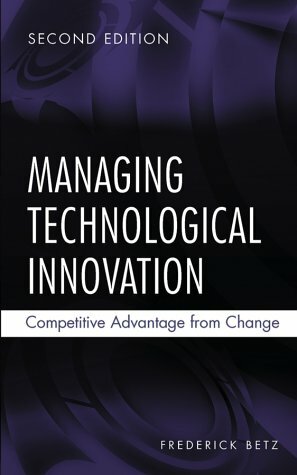 If you have been around an IT department for any length of time, you will find it difficult to pick up any new management thoughts in this book. For example, the entire topic of ERP systems is covered in 2 pages. Technology can change all it wants but the fundamentals of being a good IT Manager have changed very little. This book hits all the major areas of focus from staffing and budgeting to infrastructure and disaster recovery. The section entitled "Certification: How Do I Know Its Worth" applied 10 years ago, and still applies today. Right on the money and a good brief for an IT Manager building a team. Also, small but extremently important policy issues like email and security are included. I do think that the book included slightly heavy doses of technical information such as a full page table of different memory technologies as well as an entire section entitled "How Do I Configure a Server". These would service a Network Administrator or Engineer just fine but an IT Manager ? Not so much. Don't let this detract you from the overall picture though. Too much information is certainly better than not enough. I have to be honest, I didn't read this cover to cover. But for someone who has spent time as an IT Manager in the past and one who is looking at doing it again, I was able to re-establish concepts and draw on new tools that, no doubt, provided benefits. This book is full of practical examples. It is useful to people who have in-depth programming knowledge but no idea how to do a budget or interview job candidates. I found this book specially timely, given that my team is composed of several technical professionals who are now considering a move into management. The information in the book is well layed out and quite accessible. I am an IT Manager with over twenty years of experience. I believe that the authors do a great job in covering all of the necessary topics, yet even a seasoned manager can pick up some new stuff in here. 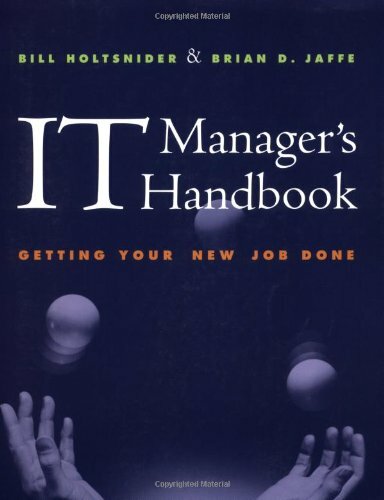 I have not previously seen a book written for new IT Managers. I highly recommend it. The transition from a technical role to management is often difficult - this is well documented. This book will make that change easier. 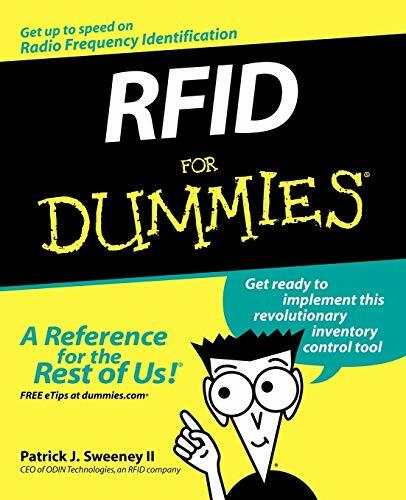 I plan on making it required reading for my direct reports who are new managers. This book might be aimed to another kindof person than I. It might be aimed at a manager that is new to IT,but this book is very light on content for a person who is seasoned inIT but new to management. Now translated into nine languages! This reader-friendly, icon-rich series is must reading for all managers at every level. All managers, whether brand new to their positions or well established in the corporate hierarchy, can use a little "brushing up" now and then. The skills-based Briefcase Books series is filled with ideas and strategies to help managers become more capable, efficient, effective, and valuable to their corporations. Six Sigma&shy;&shy;one of the hottest topics in today's manufacturing circles&shy;&shy;is a statistical concept that characterizes nearly zero defects in any process. But its successful implementation involves a whole new set of management practices. 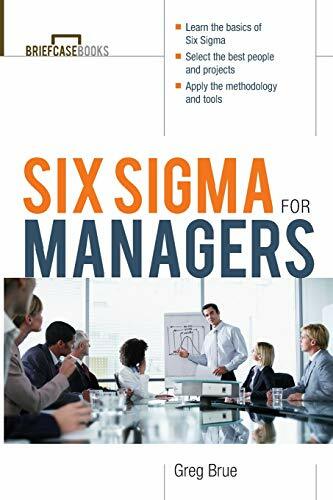 Six Sigma for Managers will help managers better understand this concept and how to facilitate the learning, cooperation, skills improvement, and commitment required to make Six Sigma processes a reality in any organization. Thought I would get a good overview of the topic, to understand what it is, so I can decide when to dive in deeper. But after reading the first two chapters the author has lost total credibility, and I won't waste my time on the rest of the book. It talks all about the wonderful savings Six Sigma will give you, and totally ommits that there is cost involved in doing it. If done well, yes there's positive bottom-line impact, but especially as a manager I want to know what the ROI is, and not just get glory words on the upside, but also a realistic view of the downside. What killed it for me was the side bar that assumed that if a employee costs $50K, and her activities produce $100K in revenue that the ROI of having this employee is 100%!! If the activities would have produced $100K in net profit, then this would be more accurate. So lets get the basics right, so that we have credibility to talk about the rest. 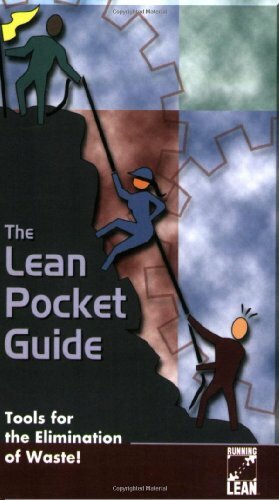 I was asked by my CEO to find a good boot camp book to give to key employees of the company. 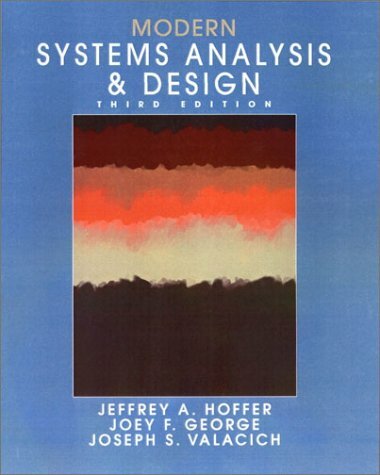 This was a great introduction to Six Sigma. We have contacted the author to help guide our company on our six sigma journey. 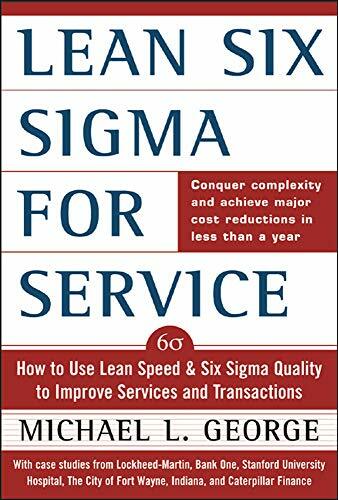 I would recommend this as the starter book into the six sigma world. By the way, after 6 months with the authors company (SSC) we have over $2 million in savings. Bought this as a first introduction. It's very, very, high level. Maybe to the point of useless. Six Sigma does have, at it's core, some statistics - it would be useful for anyone trying to learn the approach to understand a few of the basic statistical concepts. There are mistakes in the few numerical examples that are offered, probably creating more confusion than insight. 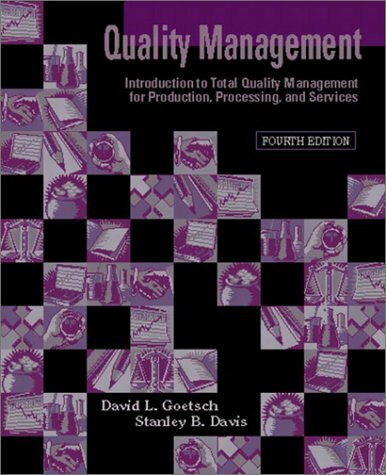 As a manager with a 4-year background in Statistical Process Control, I cannot agree with the two reviewers that bashed this book. I can't say it's in depth, because that's one thing that it isn't: don't expect it in your Black or Green Belt's curriculum. But if you stick to the title, it will reward its readers (mostly managers, I'd hope). It deals in very clear and easy-to-follow words (even for those of you that have been out of school for many, many years) with what is Six Sigma, what it entails (in terms of cost, benefits, cultural mindset change), how to implement and sustain, etc. It even devotes an entire section to an overview of the statistical tools required to get your arms around Six Sigma for the first time. Again, I'd not use it as a reference for in depth matters, but as a primer on the topic, I think it does an excellent job. 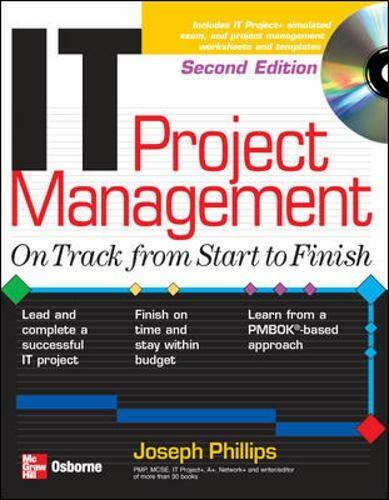 This is the best book on Project Management (IT or other) I have read and I have read a lot of them. 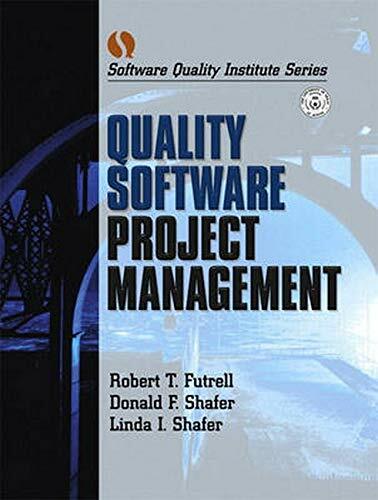 I am a PMP and got this to prep for the IT Project+ certification, very wise choice. Book is very well-written, informative, and entertaining (yes it is entertaining) to read. 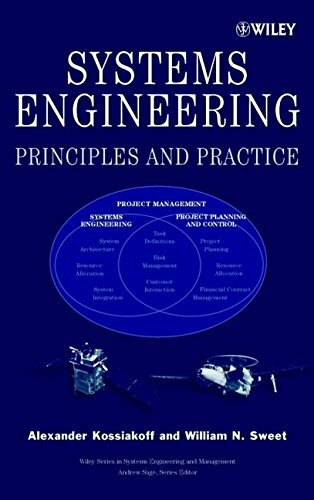 Well written detailed book giving a great overview of what you need for successful project management. Luckily, it prepares you to take the IT Project+ exam very well also. 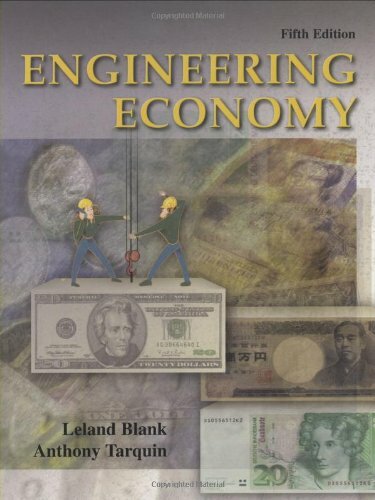 The exam isn't easy, but with this book you can do it. Well written book. I used it and the SelfTest Software PK0-001 exam Prep SW (002 version not yet available) to study for and pass the PK0-002 exam in less than a month. Be warned though, like everyone says, this is not you normal techie exam. 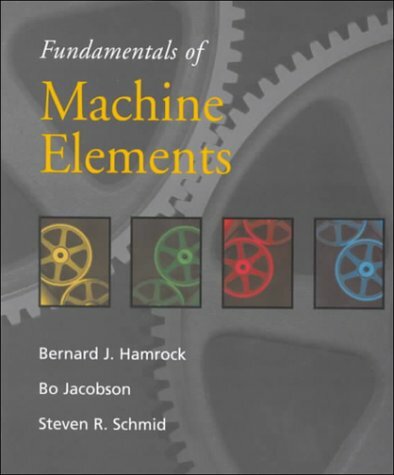 If you don't understand fundamental management concepts you will have a hard time with the exam. 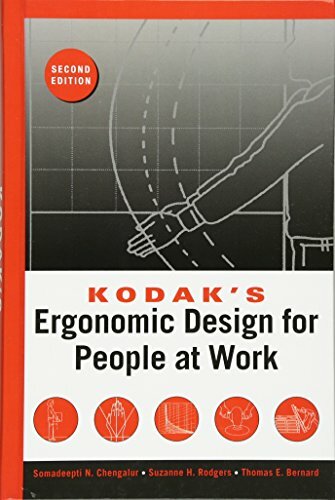 I have had a good amount of PM experience over the years but still found this book to be helpful in addressing some of my blind spots. 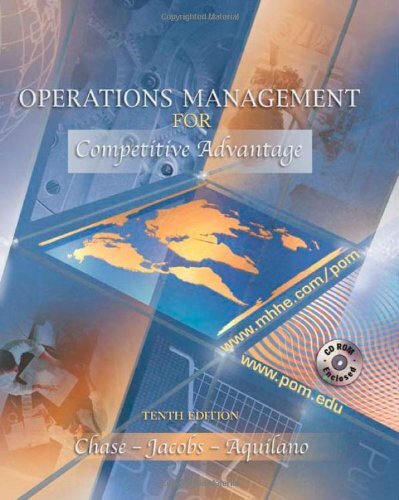 This is a perfect book to prep someone with some PM experience (formal or informal) to PASS the exam. This was my *main* source of information to take the CompTIA IT Project+ exam. I took the test in Jan 04 and passed (FYI - the exam changed Dec 03). Even though this book was written to the older exam criteria, it did the trick. In the world of certification, passing is everything and I appreciated the information this book provided (and thus the 5 stars). My other source of help was a study guide from examcram.com, but it too was written for the older exam objectives.